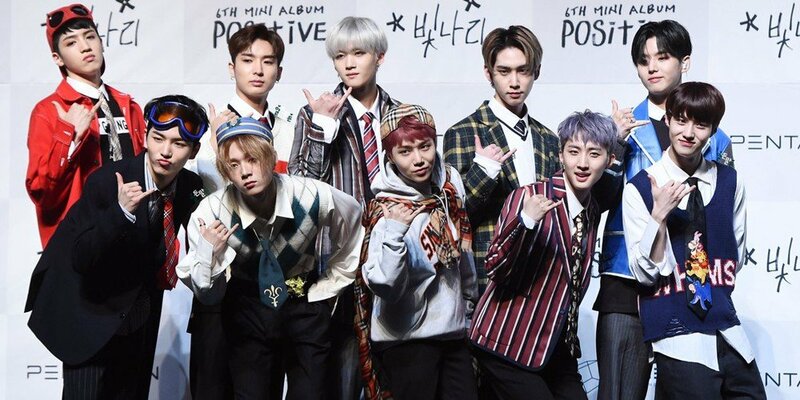 Catch the acoustic version of Pentagon's 'Shine' on this week's 'Show! Music Core'! 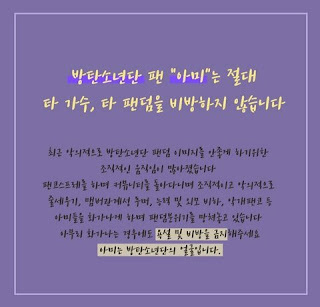 To thank fans for possibly their most successful promotions ever since debut, Pentagon will be gifting fans and viewers alike with the never-before-revealed, acoustic version of "Shine"! You can listen to and watch the acoustic version of "Shine" on this week's 'Show! Music Core' on May 12, in addition to performances by TEEN TOP, Highlight's Junhyung, G-Friend, Cross Gene, and more!